If you are just starting out with a website, or simply want to learn cPanel, the cPanel Starter Hosting plan is the perfect choice! With cPanel Professional Hosting plan, you have ample disk space and bandwidth to host all of your resource intensive websites! Looking for Unlimited loud Hosting instead? 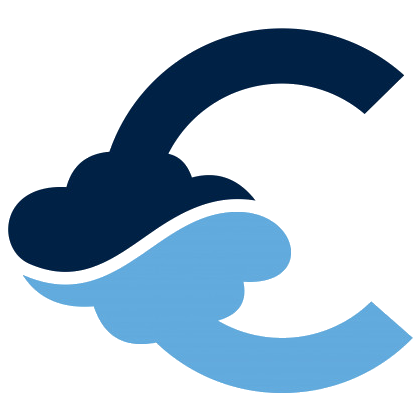 Visit our Cloud Hosting page for more information.